Way back in the good old days of 2009 I wrote a blog post about my favourite Christmas albums on my very first blog, Kristi’s Thrilling Life. I’ve shared it again over the years, but this year I thought I’d re-post it on my website and update it as well. What are your absolutely essential Christmas albums? Let me know in the comments. 1. Bing Crosby — Merry Christmas (1945) – An absolute classic in my house growing up. 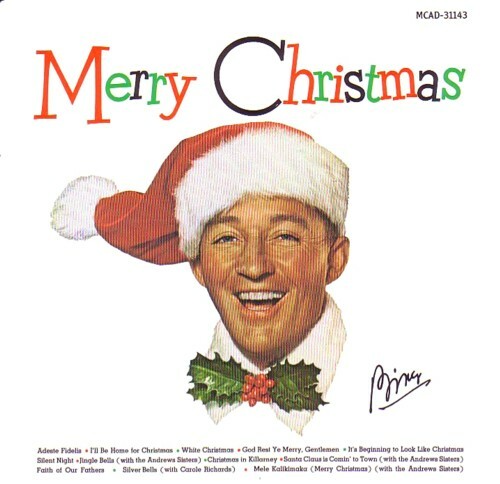 Christmas doesn’t feel like Christmas without a little Bing, and a little “Meli kalikimaka”. 2. 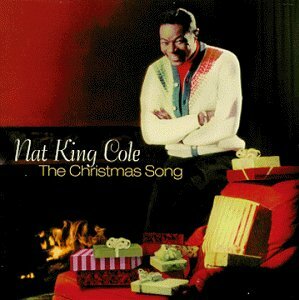 Nat King Cole — The Christmas Song (1961) – There is nothing like Nat’s tender, buttery voice singing the classic, The Christmas Song with one of the most famous opening lines, “Chestnuts roasting on an open fire…” Can’t you just smell them now? 3. 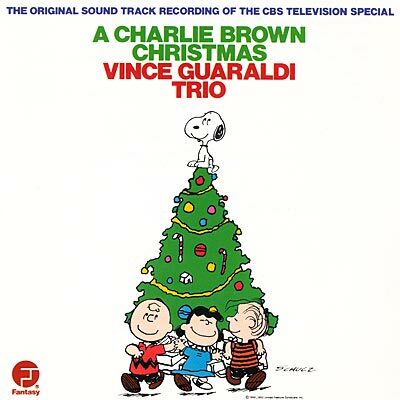 Vince Guaraldi Trio — A Charlie Brown Christmas (1965) – This is hands down my favourite Christmas album and also the perfect album for anyone who can’t quite handle Christmas music (*cough* my husband * cough). It’s groovy, it’s jazzy, it’s classy and you get images of good old Charlie Brown and friends dancing like maniacs around a Christmas tree swirling in your head. 4. 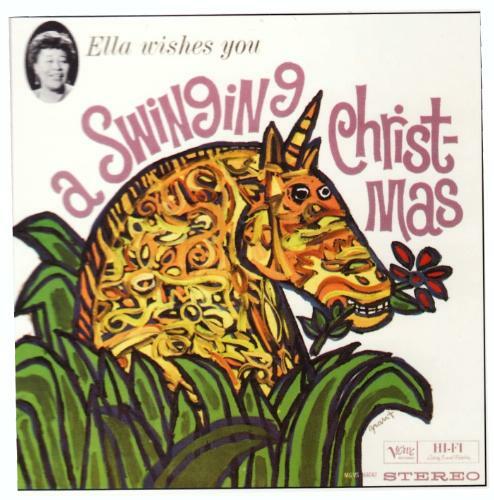 Ella Fitzgerald — Ella Wishes you a Swinging Christmas (1960) – Who doesn’t love Ella? And who doesn’t love Ella singing swinging Christmas songs? ‘Nuff said. 5. Mariah Carey — Merry Christmas (1994) – Yes, you may laugh at first, but once you’ve belted out “All I Want for Christmas is You” five times in a row in your living room, then you’ll understand. 6. 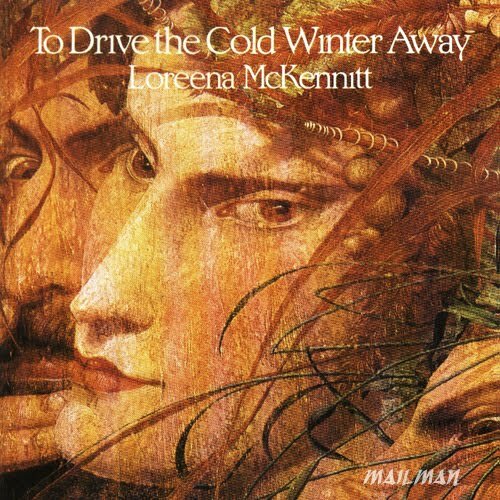 Loreena McKennitt — To Drive the Cold Winter Away (1987) – This haunting album is one of my favourite Loreena releases. It’s a classic in my family and always makes me feel like I’m wandering through a snowy forest, clothed in a crimson velvet robe. 7. 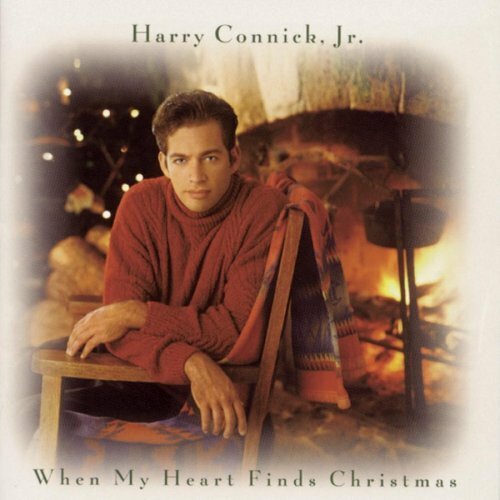 Harry Connick Jr. —When My Heart Finds Christmas (1993) – Harry’s original Christmas album is full of cheesy jazzy Christmasy goodness. Just sit back, relax and let Harry take you on a Sleigh Ride. 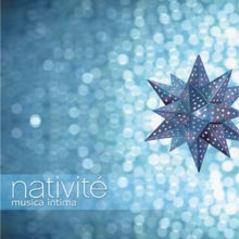 8. musica intima — nativité (2002) & o nata lux (2008). A double bill of choral goodness direct from Vancouver. Okay, so I’m a little biased towards this wonderful a cappella ensemble since I worked for musica intima from 2007-2009 and have been a die-hard fan ever since, but these albums truly are stunning. 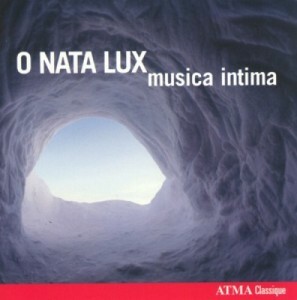 nativité has some of the classic Christmas greats, and o nata lux could almost be played any time of year. You will love them both. 9. Homegrown Holidays (1993). This album has a special sentimental place in my family’s heart. It was a gift from my aunt Emmy and Uncle Bill who live in Pelham, Massachusetts in a community with a vibrant local arts scene. The album is a compilation of local artists from the area covering Christmas tunes in the style of folk, roots, Americana, rock, indie-folk and indie-rock. The music is so deeply entrenched in my memories of the holidays that even the original tunes like “I wanna be a holiday” and “Jump Back Santa” feel like classics to me now. The other special part of this album are the gorgeous jazz piano covers by my Uncle Bill’s brother, Tom McClung, who was an incredibly talented jazz pianist and sadly passed away recently. 10. Annie Lennox — A Christmas Cornucopia (2010.) This album was released after I wrote my original post and I fell in love with it. It’s SO Annie Lennox, but also atmospheric and eclectic and kind of feels like a Christmas album that Aragorn and Arwen would listen to while sipping mead and looking beautiful by a hearty fire after a hard day’s work of killing orcs. There are plenty more albums that I love, but these ones are part essential listening each year. Here’s another list of 25 great Christmas albums that you might enjoy as well. Happy Holidays!